Last year, veteran’s made up 10 percent of CPS Energy’s workforce, and the company contracted nearly $6.5 million in work with veteran-owned businesses, President and CEO Doyle Beneby told a crowd of more than 400 attendees Tuesday at the 3rd Annual Business Bootcamp – Veteran Symposium & Expo. “We believe in helping veterans and helping our community,” he said. 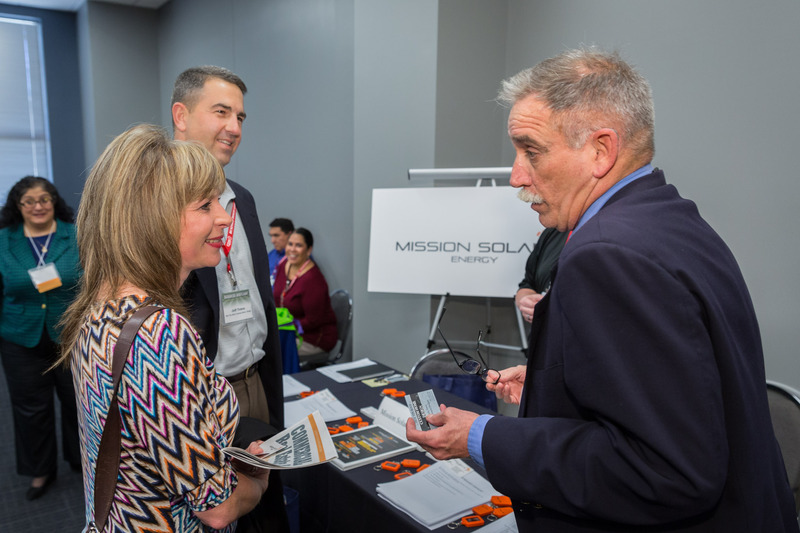 The free one-day symposium, hosted by CPS Energy, offered veteran business owners — and those who would like to be — the opportunity to network, learn about contract opportunities and other valuable ways to grow their business. Retired Lt. General Ricardo Sanchez, now CEO for OPTECH Enterprise Solutions, served as the keynote speaker. “Business bootcamps help warriors transition into entrepreneurs,” said Sanchez, who discussed post-military life challenges and how military skills can be applied to the business world. Sanchez served as a battalion commander during Operation Desert Storm and later Commander of Coalition Ground Forces in Iraq as part of his distinguished 33 year career with the U.S. Army, has headed up OES since 2011. 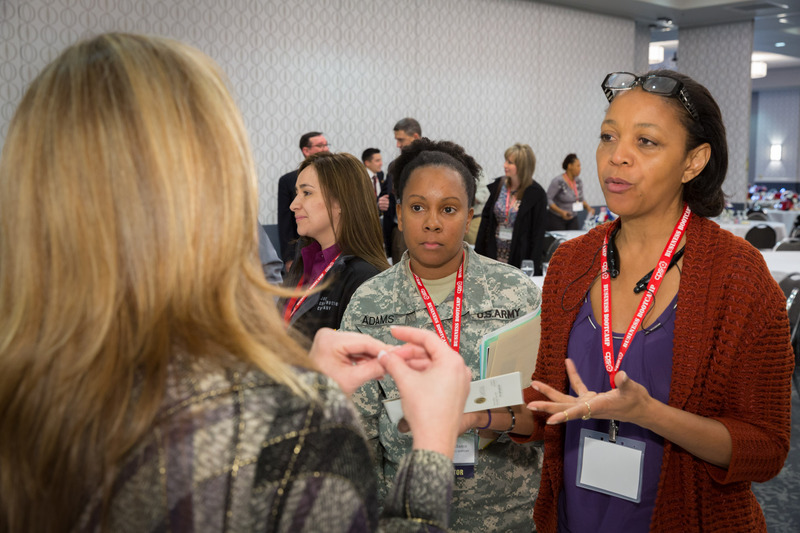 Breakout sessions included Networking and Marketing — Basic Training and Ways of Funding Your Business, giving vets practical tips on how to promote and grow their businesses and build business relationships. Cloudt testified on behalf of CPS Energy last April at the Senate Committee on Veteran Affairs & Military Installations about the company’s efforts to help veterans transition into the civilian workforce. More than 70 exhibitors were on hand to personally talk with attendees about resources and opportunities during the afternoon expo, and we extend our sincere thanks to those exhibitors which included Frost Bank, the San Antonio Housing Authority, VIA Metropolitan Transit, Silver Spring Networks, Mission Solar Energy, UT Health Science Center, Department of Labor, U.S. Small Business Administration, and Spurs Sports & Entertainment. Help CPS Energy Stuff the Bus!